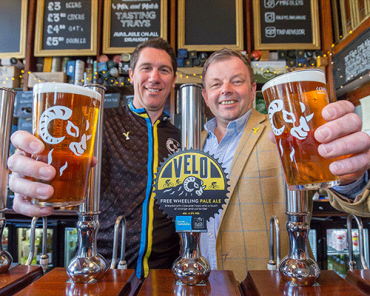 As we approach the end of our 25th year, we’re delighted to announce the launch of our Limited Edition Anniversary Ale, Legacy 25. 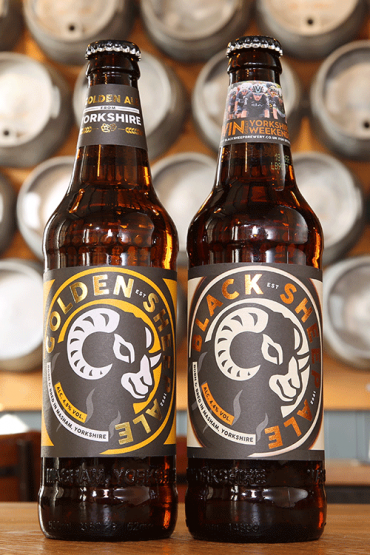 It was 1992 when Paul Theakston took that daring step to start his own, independent brewery here in Masham. Legacy 25 encapsulates Paul’s determination, passion and love for quality beer brewed in Yorkshire. Legacy 25 is a rich, complex and deliciously drinkable vintage style ale with a bold flavour and amazing drinkability. Brewed with a blend of English hops including Challenger, Goldings, Fuggles and Progress, Legacy 25 has a vibrant fruity nose with a touch of spice. A bold malt blend offers notes of caramel with the alcohol adding a warming finish. The artwork on the screen-printed 750ml bottle was originally hand drawn by Alex Theakston, Paul’s youngest son and depicts the copper kettle in our famous Brewhouse. Legacy 25 will make the perfect gift for Christmas and can be enjoyed straight away, or stored for maturation. 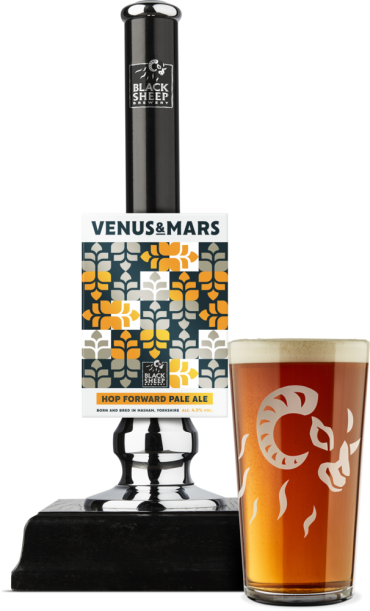 It follows in the footsteps of another 750ml bottled limited edition brew, Progress, which we created for our 20thanniversary five years ago.. 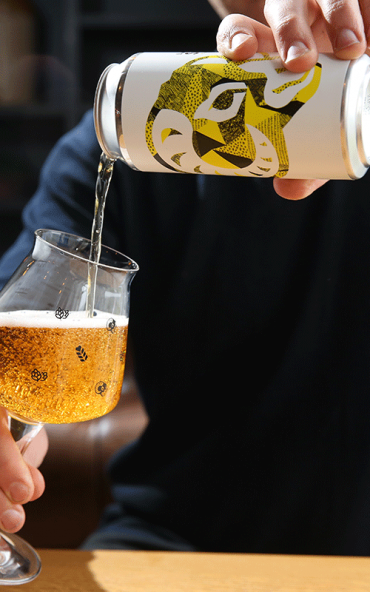 The launch of Legacy 25 closes our silver anniversary celebrations, which have included the creation of 54 Degrees North, our first lager, in July. Not only that, but this year we have landed several industry awards, most notably being named Beer Champion 2017 by the British Beer & Pub Association (BBPA), the highest accolade we have has received. 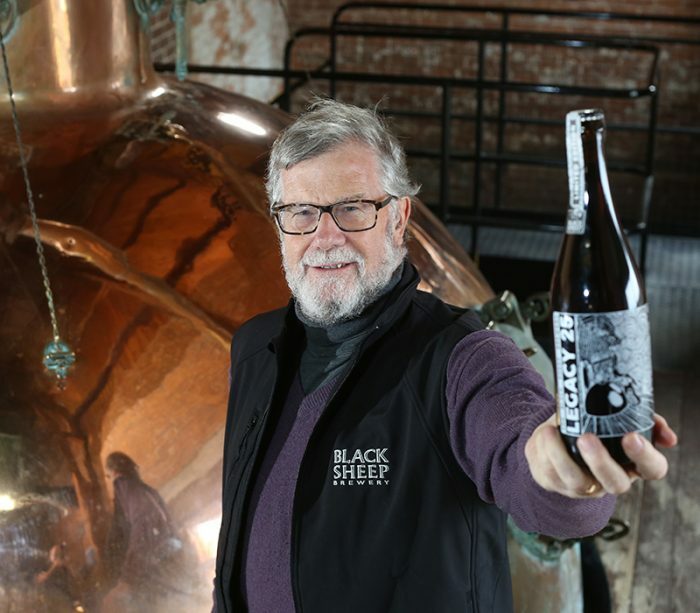 Jo Theakston, Sales and Marketing Director at Black Sheep Brewery, said: “We wanted to create one final surprise for our customers in our silver anniversary year and what better time than Christmas to introduce Legacy 25. 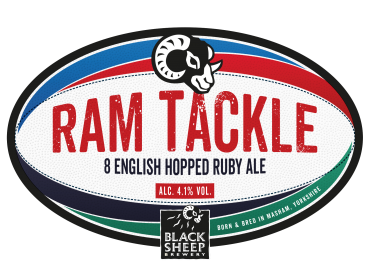 “Our previous limited edition brews have always been popular so I expect this one to fly of the shelves of the Sheepy Shop very quickly! 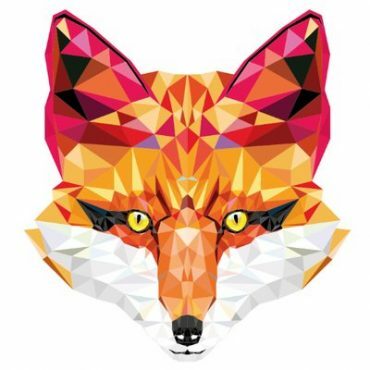 Click here to buy this limited edition beauty!